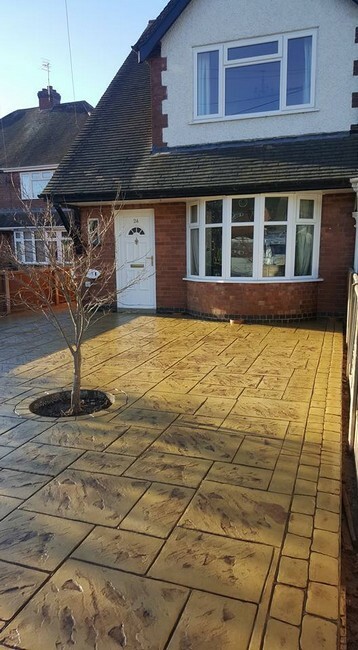 Many homeowners in Nottingham, Derby, Swadlincote, Burton upon Trent, Belper, Long Eaton and Ashbourne hire Cedarscape to produce a first-class paving solution for their driveways. 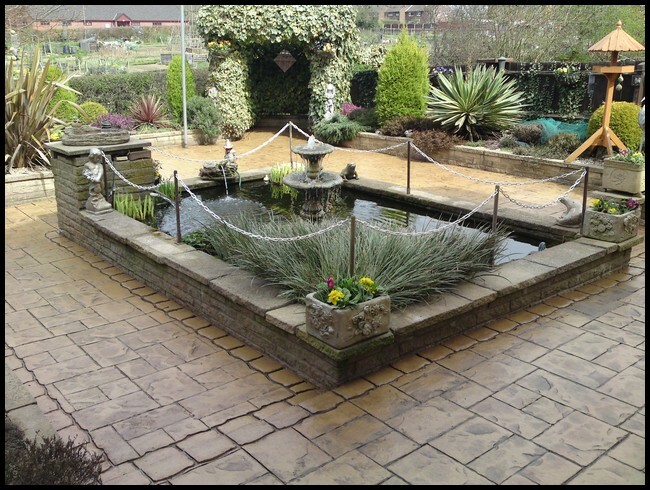 Based in Derby, Cedarscape has an enviable reputation throughout the local area for its high-standard of workmanship and competitive prices. The company has a robust client-base that continues to grow as a result of its excellent service. When you invest in pattern imprinted paving from Cedarscape, you'll find that you can add significant value to your home. This will be important if you plan to sell your home at any point in the future. All too often, homeowners fail to realise the importance of investing in their home's exteriors, focusing solely on how it looks inside. This is a big mistake if you want to improve your home's saleability. To learn more about Cedarscape and it's paving solutions, visit the website today. Alternatively, for a free, no-obligation quote or to discuss your requirements with one of the friendly team call 01332730989.